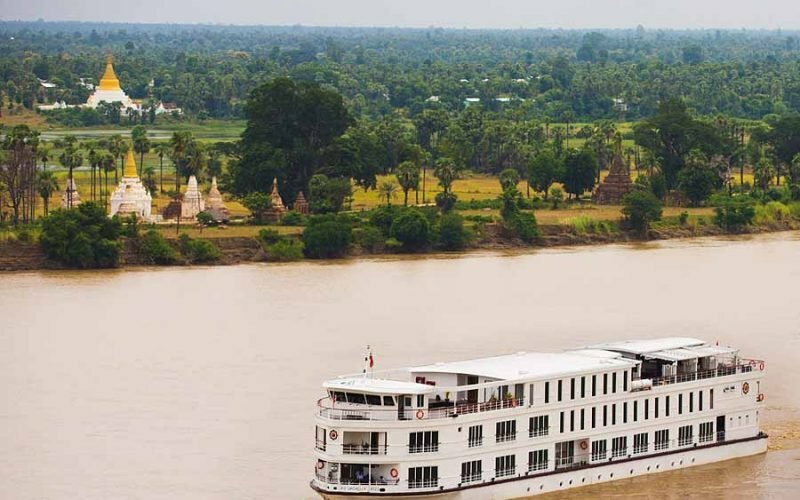 From a cheroot-making shop to gilded stupas, this Ayeyarwady River cruise on the deluxe “Belmond Orcaella” immerses you in exotic Myanmar. Ox-cart rides (bouncy!) are a bonus. 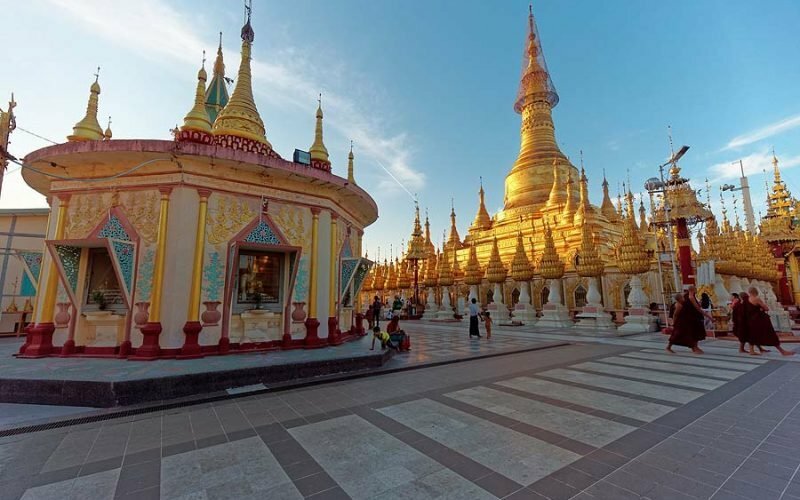 Snapshot Story #16: Myanmar’s Shwesandaw Pagoda is bigger than the Shwedagon! The glittering gold Shwesandaw Pagoda in Pyay, Myanmar, is even bigger than Yangon’s famous Shwedagon Pagoda. It’s less touristy too. The slow meandering Irrawaddy is Myanmar’s lifeblood. 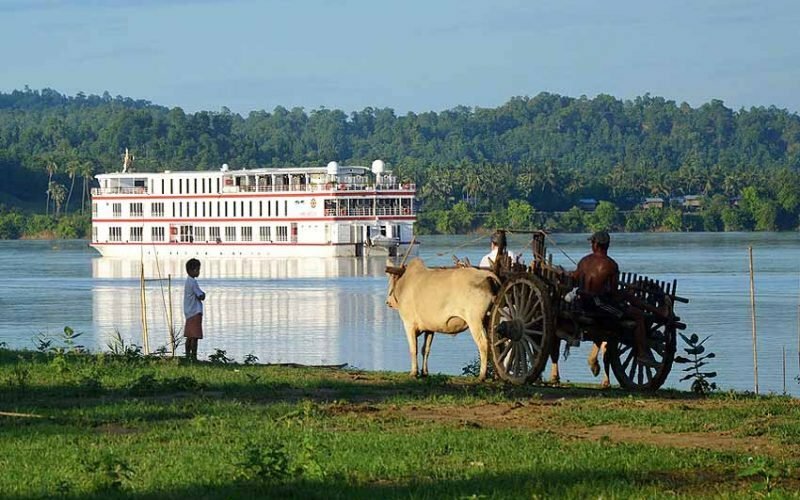 On our Irrawaddy River cruise on the “Belmond Orcaella,” we welcome the unhurried pace. 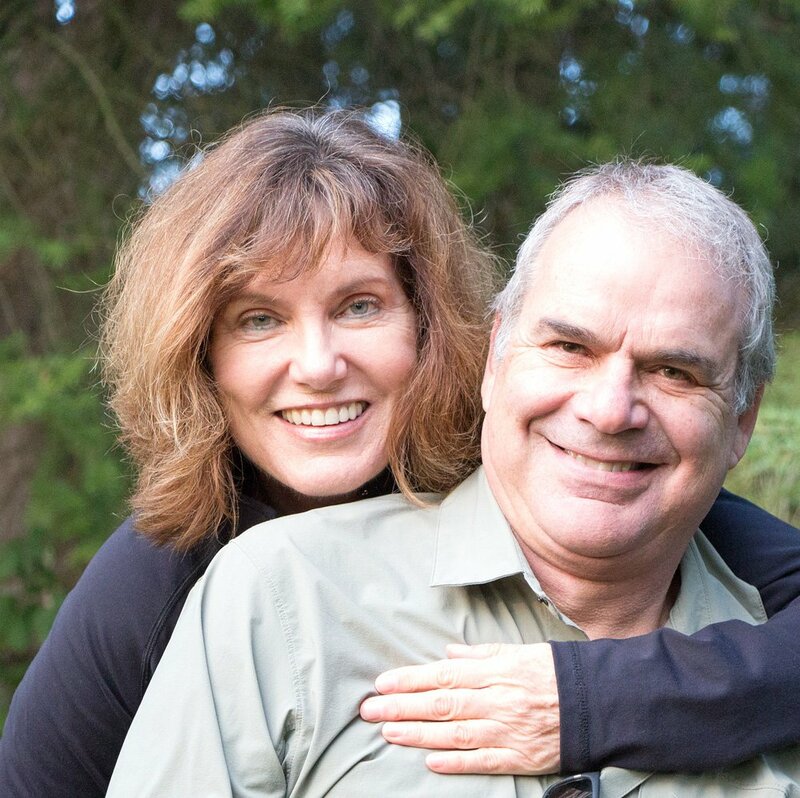 Don’t look for a cookie-cutter hotel at Casa de Sierra Nevada. 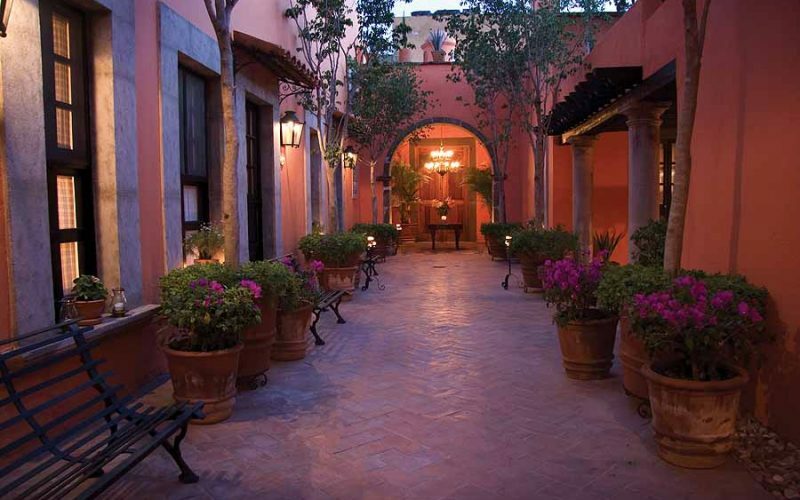 Rooms and suites are in colonial mansions sprinkled in the heart of San Miguel de Allende.